Designed for controlling natural light, heat and solar energy from harsh climates. Modern window treatment that brings a soft flow to your window covering. The Visage is a visually rich blind, providing a depth to the fabric. Blinds all types have a network of fully trained professional advisers who will assist you in your selection of blinds and shutters. 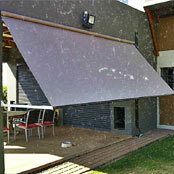 Outdoor roller blinds offered in Sheerweave, Suntex and Soltis materials. We also stock Blockout, Sheerweave or Filter Indoor Blinds. Motorisation available on all products. Custom shapes complementing architectural interior and exterior design. 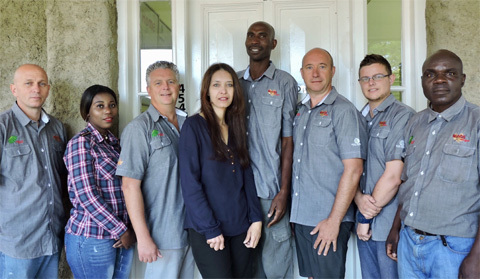 Eco friendly products suit the harsh South African climate. Widest range of styles and finishes. Keeps your home safe and your decorator happy. We have a wide range of the highest quality interior blinds. 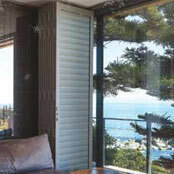 Outdoor Blinds - Our blinds collection ranges from Sunscreens to Awnings. Style and Privacy for Windows with American Shutters®. WHY CHOOSE BLINDS ALL TYPES PRODUCTS? Our Products are designed to decorate,suitable for window and door applications. The products offer a superior quality that is both durable and aesthetically pleasing to the eye. 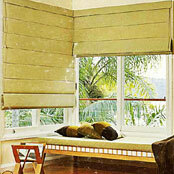 Blinds All Types products offer a innovative product range and decor design with emphasis on function and quality. Blinds All Types products offer flexibility in choice which reflects each unique lifestyle. 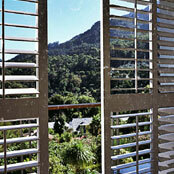 Application and operation of blinds and shutters can be customised to ensure individuality. We offer a comprehensive range of products to suit all tastes from traditional to contemporary. A careful eye is kept on all trend movements within the industry in order to make sure the latest concept or colour inspiration is made available. All products offered with the option to motorise giving the comfort of remotely operating a selection of blinds. Somfy technology is used to provide durable quite and effortless operation. offered with a 5 year warranty. Blinds All Types have professional and specialised in-house installation teams to insure a guaranteed quality installation. A Two-Year Warranty applies on all products including installation. © Copyright 2007 - 2017 Blinds All Types. All rights reserved.